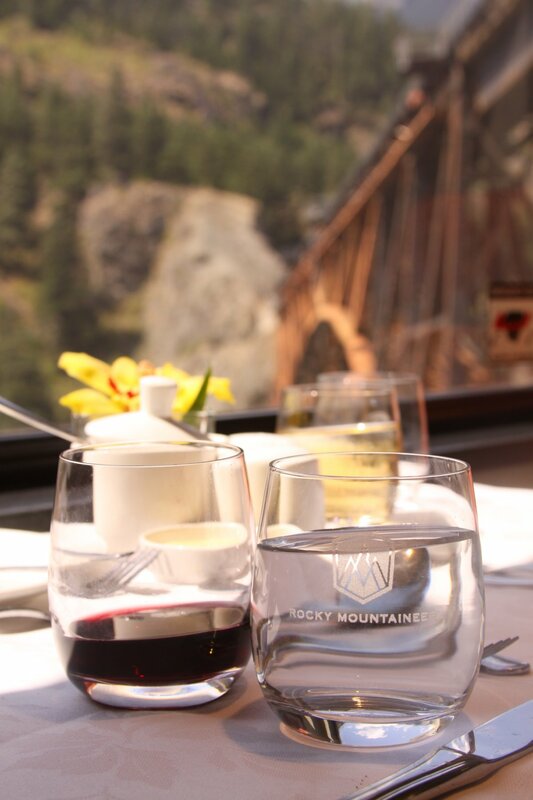 In nearly 25 short years the Rocky Mountaineer has created a memorable experience incorporating some of the Rocky Mountain’s finest scenery. 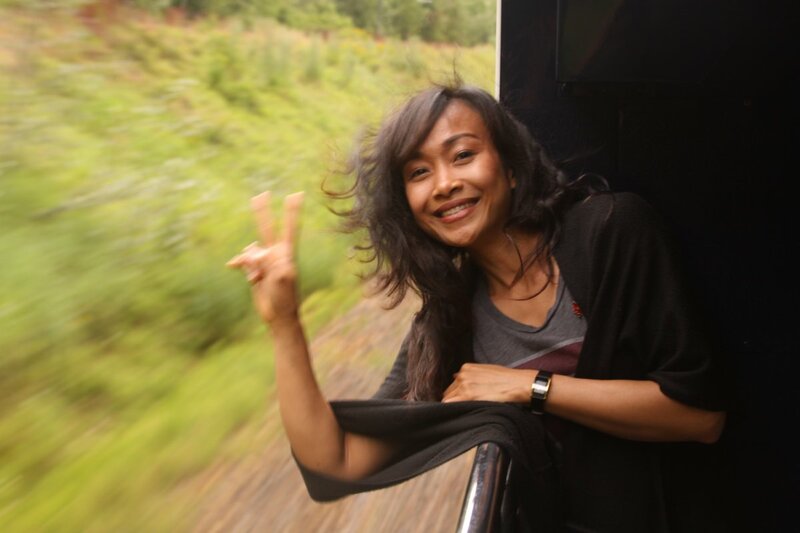 A trip on the rails is one to enjoy, savor and spend quality time with loved ones – a chance to truly escape from the hectic fast paced life of the “real world”. 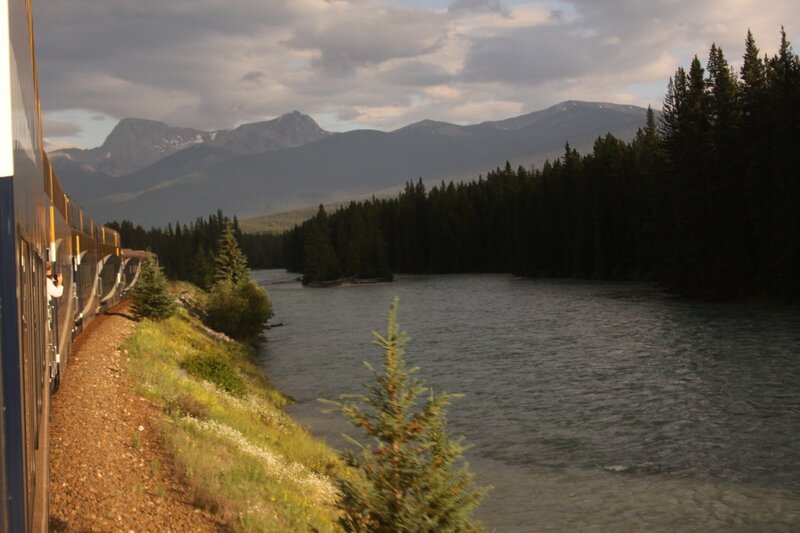 Few train rides on the planet can deliver such inspiring and jaw dropping vistas as the Rocky Mountaineer. 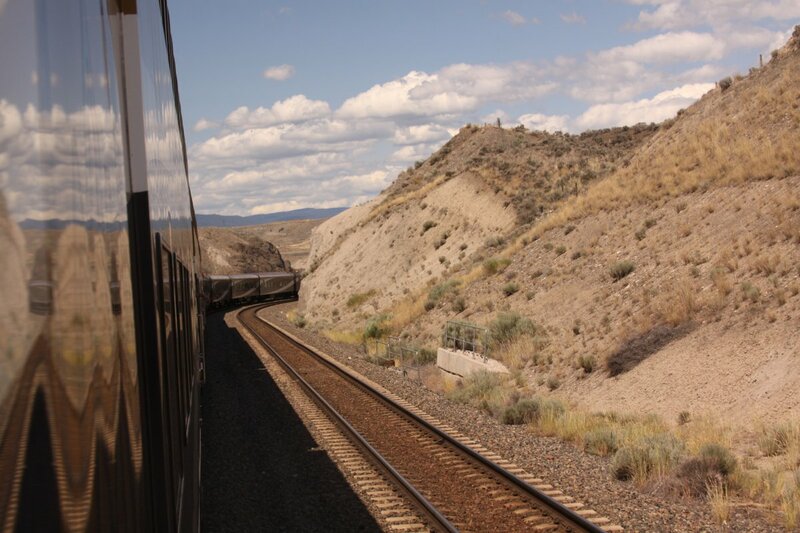 The train follows historical railways to and from a number of premier Alberta and British Columbia destinations. 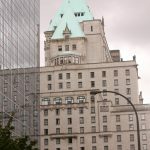 Start your trip with a stay in one of Vancouver’s iconic hotels and historically rich hotels, The Fairmont Hotel Vancouver, located downtown. Opened in 1939, it initially extended its welcome for a Royal visit of King George VI and Queen Elizabeth soon after opening its doors. 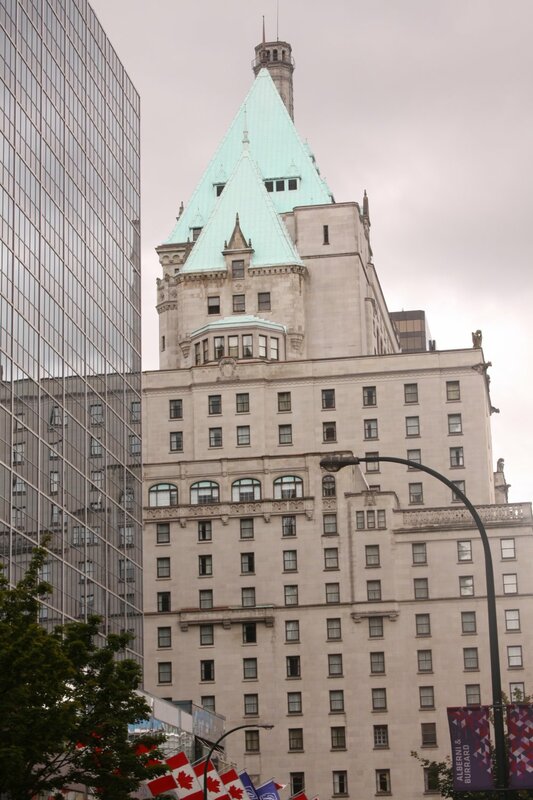 In 2014 $12 million is being invested in renovating the hotel restaurant, bar, & lounge. 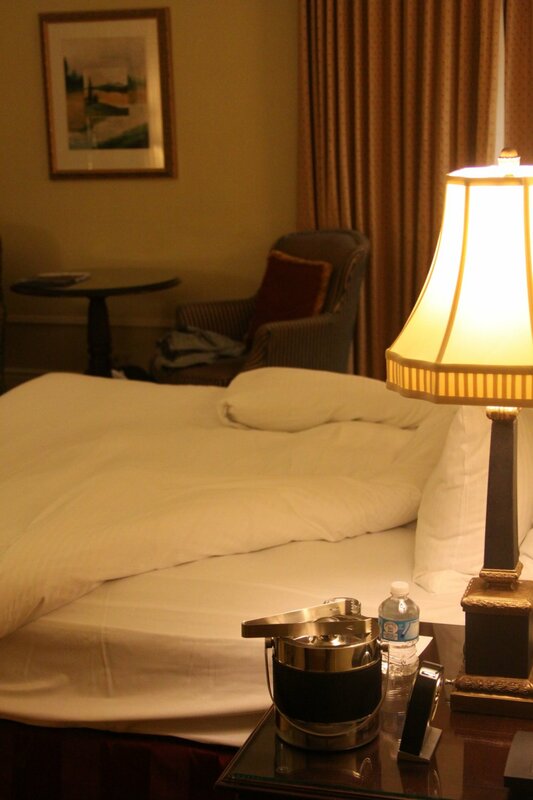 The rooms are spacious and elegant, reflective of old world opulence. 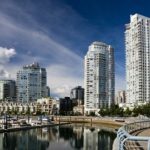 The hotel is within easy walking distance of premium restaurants, premiere shopping and easy access to the Skytrain, Vancouver’s public transportation system. 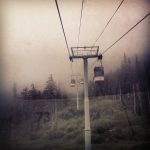 Early morning starts are the norm before boarding the train and your first day is no exception. 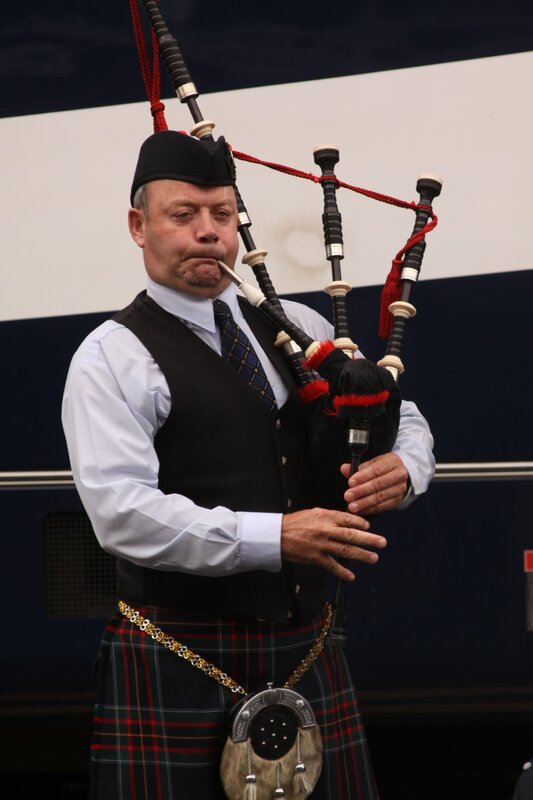 If your still sleepy upon arriving at the depot you soon will not be – the beautiful melodies of a single bagpipe are enough to pull even the sleepiest of souls of out of their morning slumber. And then when you see the actual train, a certain sense of excitement builds simply based on the anticipation of going somewhere and perhaps a bit of perceived nostalgia associated with train rides. Pulling out of the depot you will soon head into the Fraser River Valley and up the rugged Fraser River Canyon passing through the narrow Hell’s Gate Gorge. 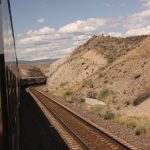 After being in the lush green of the British Columbia Pacific Coastal region it is somewhat of a shock to enter a semi arid region on your way to the town of Kamloops. 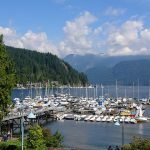 In the summer this part of BC can become quite hot and the small town of Lyton once recorded the highest temperature in the province at over 44 degrees Centigrade. Whatever the temperature is outside, you will be riding in comfort in the train. Or if it happens to be seasonably warm as during our recent visit, simply walk out to the outdoor vestibule to soak up some rays as you pass through this desert-like countryside. The scenery is different on the second day, and only gets better. 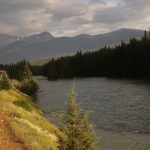 The rails offer up a mix of both aquamarine colored rivers and lakes, dominating peaks and glaciers. You will pass the spot where the “last spike” was driven into the tracks, completing the Canadian Pacific Railway. The tracks continue to rise in elevation until you reach the Spiral Tunnels, a unique engineering feet that crosses underneath the mountains without a significant climb. 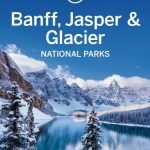 Then you come out in Banff National Park – a pristine natural wonderland. 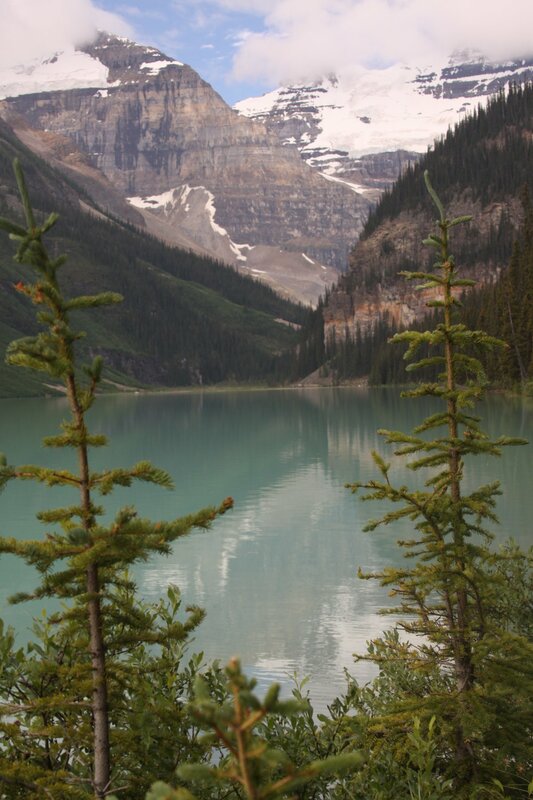 We have traveled around the world for mountains; however few places on the planet can deliver such awe inspiring beauty as this part of Canada. 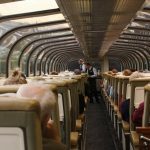 The Mountaineer offers several levels of services; the premium Gold Service allows you to enjoy a second floor fully enclosed glass viewing car with the dining level located below. Specially prepared breakfast and lunch are served in the lower dining level. 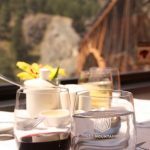 Like another great train ride on the planet, the Ghan in Australia, the Rocky Mountaineer creates refined luxury, top notch service combined with memorable natural beauty. There are a number of ways to pass your time on this journey. None is better than socializing with your fellow passengers. You will inevitably meet someone at breakfast or lunch in the four chair dining arrangements – especially if you are traveling as a couple. 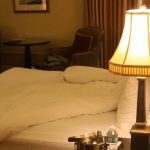 Invariably discussion starts out with the “where from” and “what do you do” but then bonds are created over shared interests – travel often being one of these. Or simply bring along a good book, but don’t get to absorbed in its pages as the passing scenery will be just as mesmerizing. 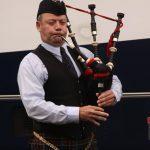 You will be well taken care of on board – and you will certainly not be thirsty or go hungry. 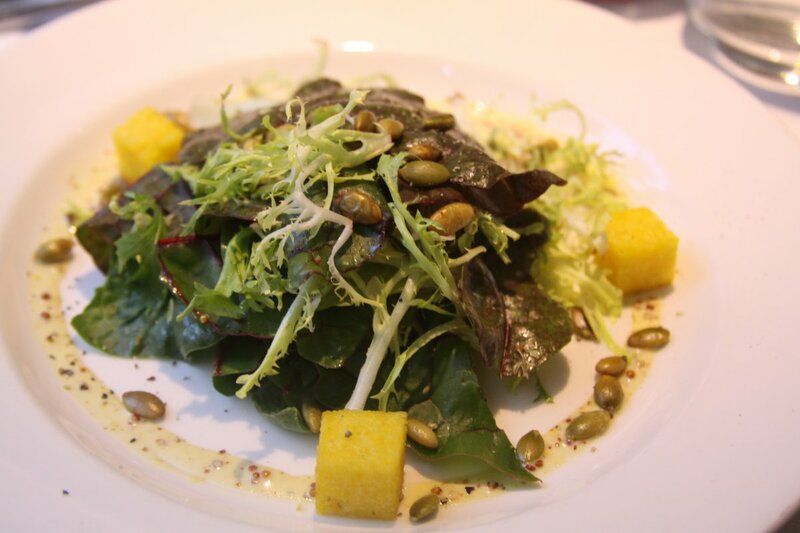 Several starter and entree choices are always available for the sit down breakfast and lunch. 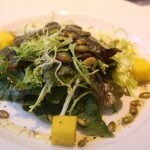 The culinary team sources fresh ingredients from both British Columbia and Alberta including Wild Pacific Ocean Salmon and Prime Alberta Beef. Staff provides commentary throughout the trip – historical tidbits as well as information about the views and natural attractions as you pass by. Perhaps you will be inspired to write on your journey – the staff invite guests to write and submit a poem describing the highlights of the ride. This will be read by one of the staff prior to journey’s end. These are often cute, humorous and personal and a winner will be chosen from all entries. 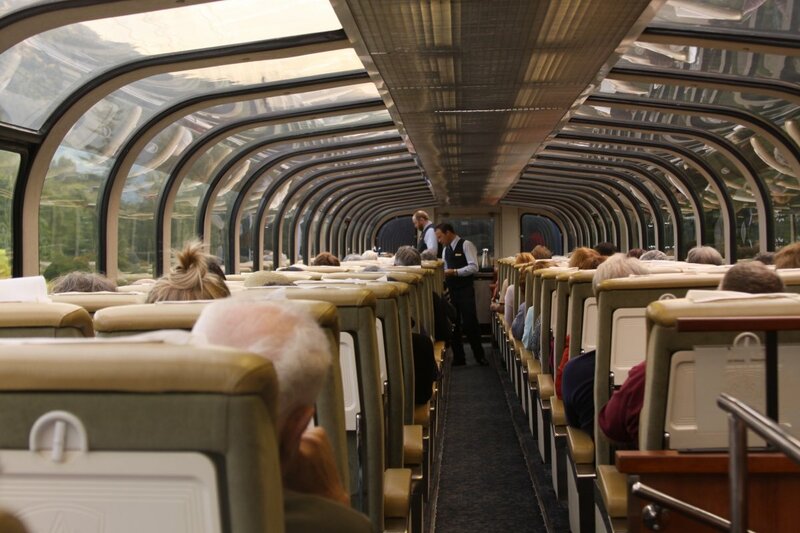 Many visitors combine a train ride with a cruise of the Inside Passage. 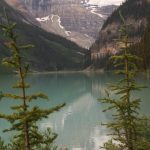 We also highly recommend spending several days on your own either before or after the train ride to explore Banff, Jasper, Lake Louise (one of the planet’s most incredible natural productions) and other outdoor attractions in this region. 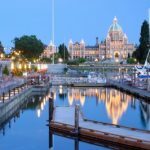 With hiking, alpine lakes that glow blue and display aquamarine colors on clear days, wildlife, massive glaciers and massive mountains – this scenery will make memories that will last a lifetime – and whenever you are reminded of this natural beauty, perhaps you will start plotting your return visit! Not a bad view from the dining car!